Of all the different investment methods out there, real estate investments have proven to be one of the safest-and most profitable!. In fact, since the turn of the 21st century, real estate investments have outperformed stocks 2-1, averaging a 10.71% annual return. Yet most Americans still aren’t investing in real estate. A recent survey by RealtyShares found that while two thirds of American men and women believed that flipping homes is a good way to make money, only 15% of Americans are investing in real estate outside of their primary residence. So it seems that the majority of Americans agree that real estate can be a lucrative investment...when done right. The challenging part of investing in real estate is that it isn’t just an investment of your money; its an investment of your time, resources, and energy. If you’re considering taking on a rental property or two, make sure you check out our comprehensive guide of the pros and cons of this type of investment. If you decide the drawbacks outweigh the benefits, scroll down to the “Alternatives” section, where we recommend other avenues of investing in real estate that may be better suited to your personal preferences. 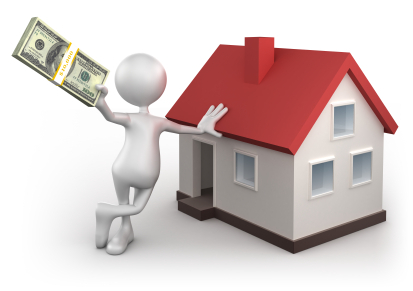 One of the biggest and most obvious benefits of investing in real estate is the direct income you receive from renters. 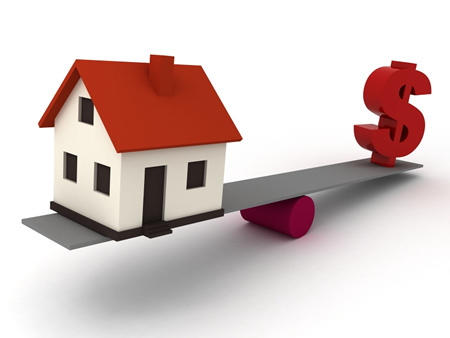 A steady cash flow from your investment properties can at the very least supplement your bills. A major benefit of investment properties is their potential for appreciation. While it’s not guaranteed, your property value can grow at a rate equal to or above inflation. On the other hand, it is possible for a rental in a static area to grow at a slower pace than inflation. One thing to keep in mind is that appreciation doesn’t happen overnight. If you’re looking to gain from appreciation when investing in real estate, make sure that you’re keeping a long term horizon in mind. If you’re considering investing in real estate, now is as good a time as any...and possibly even better. That’s because mortgage rates, despite recent increases, are still at a historic low of about 4.35% (for a 30 year fixed mortgage). However, it should be noted that mortgage rates on investment properties tend to be a bit higher. As with any investment, it’s important to consider the tax factor when deciding where to put your money. 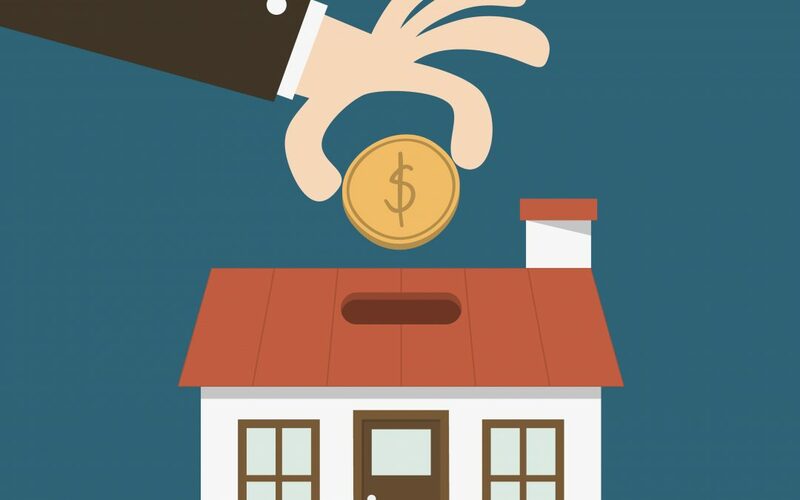 Luckily, when it comes to investing in property, you may be eligible for certain tax benefits, mainly deducting expenses like depreciation costs and insurance. Check with your financial advisor to ensure that you qualify for these tax breaks. A less obvious advantage of this type of investment is the value you can add to a property. Known as “sweat equity,” this occurs when home improvement projects used to attract renters also add value to the property. Even small touches, like a fresh paint job or a little landscaping, can boost a home’s future value while simultaneously attracting prospective renters. When you choose to invest in a rental property, you're sacrificing diversification and increasing risk. This is especially pertinent if the rental property you’re after will take up a significant chunk of your net worth; concentrating your assets in this fashion can hurt you if you the property value ends up falling over time. Despite the tax breaks you'll get on certain costs, you’ll still be required to pay the sometimes hefty property taxes associated with your property. You will also have to cover the cost of insurance for the rental, as well as any homeowners association fees associated with it. No matter how you look at it, you’re going to be putting significant time into this kind of investment. On top of the time spent searching for and acquiring the right property, there’s still the matter of attracting renters, dealing with tenants, handling repairs, filling out paperwork, etc. Acquiring rental properties isn’t just an investment of your money, it’s an investment of your time, energy, and resources too. If you're interested in this kind of investment, you might want to consider reaching out to your trusted realtor for advice and direction. If acquiring a rental unit doesn’t fit with your lifestyle, budget, or preferences, but you're still interested in investing in real estate, there are other options out there. REITs, otherwise known as Real Estate Investment Trusts, are a popular alternative investment to renting out property. REIT’s are companies that manage investment real estate.You can invest in them on the stock market, and while the share prices are high, you can receive a healthy flow of cash in dividends. You can also choose sector specific REIs, which can specialize in things like health care or office real estate. If you’re interested in owning other properties but don’t have the time, energy, or expertise to deal with the hassle of day-to-day operations, managed properties might be a good fit for you. You’ll be losing a portion of your rent income to the company, but in return, they’ll handle the everyday headaches and nitty gritty. For the entrepreneurs out there, a residential investment firm might be right up your alley. With this type of investment, you pool together money with others interested in investing in real estate and start your own small business renting out properties. This can be a great way to gain a steady stream of income, but it will require legal work and connections with interested parties (preferably those with some business or real estate knowledge). While this requires a more hands-on approach than the other investments mentioned, flipping homes, when done right, can prove to be a very lucrative investment. One advantage of flipping homes is that you don’t have to deal with tenants or ongoing maintenance of the property. That being said, flipping homes is no easy task. Make sure you do your research before deciding this option is best for you. P.S. If you’re still not sure which investment method is right for you, it helps to consult with a professional. Get in touch with an experienced realtor like Andrew Urban, someone that can answer your questions and concerns, guide you through the process, and provide a second opinion when needed. 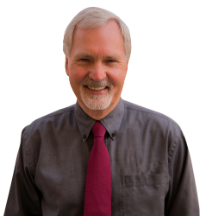 With MyUrbanHomeTeam, Andrew has helped hundreds of clients in the Benicia Vallejo area buy and sell homes for over 10 years. From inquiries on a home's value to assistance with preparing your home for the market, no question is too big or small for Andrew, who boasts an extensive background in real estate and a laundry list of experience in the market. Contact Andrew today at andrew.urban@kw.com.